You may not be familiar with Eva Air, the independent Taiwanese airline which operates between Taipei, Europe, America and Asia. It’s been forty years since Hello Kitty, the Japanese cartoon character pounced into our lives. And to celebrate it’s 40th birthday the Taiwanese airline is bringing its themed aircraft to Europe next month. From 29th October, the award-winning carrier will start flying its special edition Boeing 777-300ER between Paris and Taipei, in a move that will mark the aircraft’s debut in Europe. Offering the “purrfect” travel option for families travelling with young children, EVA Air’s colourful jet is adorned with images of Hello Kitty and her friends. The theme continues on-board the plane, with an array of cute cabin features, food menus and service items. 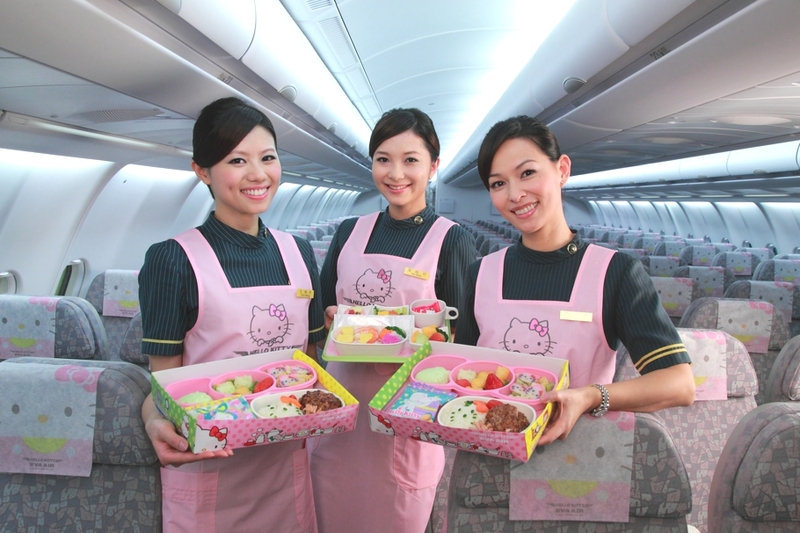 In addition to receiving luggage tags featuring the Japanese cartoon character, together with a warm welcome from air hostesses in Hello Kitty uniforms, an EVA Air spokesperson said that Hello Kitty fans can look forward to new menus, service tray mats, napkins and Hello Kitty-themed cutlery. The new Paris services will replace the Taipei – Los Angeles Hello Kitty route, which has been flying three flights a week since 2013. 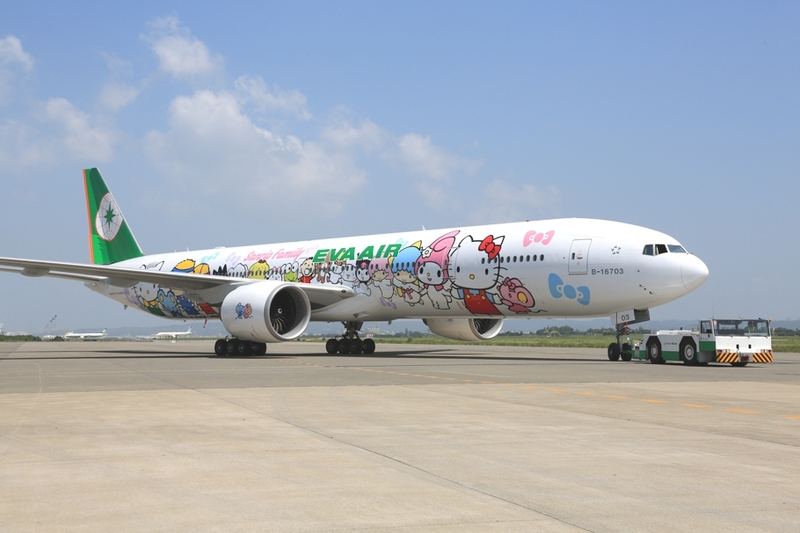 EVA Air currently flies to Paris four times a week and from October the Hello Kitty aircraft will replace three of those flights. It will depart from Taipei’s Taoyuan International Airport every Wednesday, Friday and Sunday and will return from the French capital’s Charles de Gaulle airport every Monday, Thursday and Saturday. 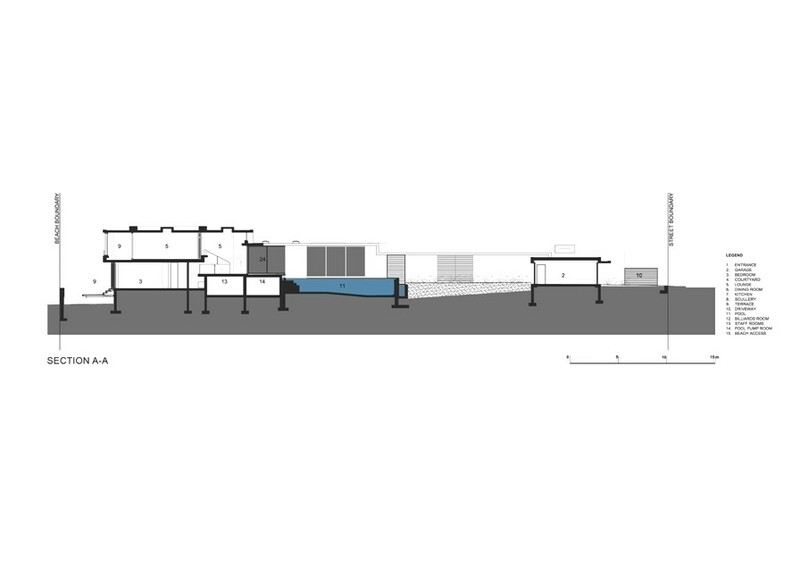 The Voelklip project is another dream property designed by Stefan Antoni Olmesdahl Truen Architects (SAOTA), a Cape Town-based studio. This contemporary residence is a plush, luxurious home and is located in Voelklip, Hermanus, Western Cape, South Africa.